During the week before the outbreak of the Yom Kippur War, the IDF’s chief intelligence analyst asked the commander of Military Intelligence several times a day to operate the army’s sophisticated listening devices in Egypt but was persistently rebuffed, according to newly declassified testimony from the commission that investigated Israeli failures in the war. 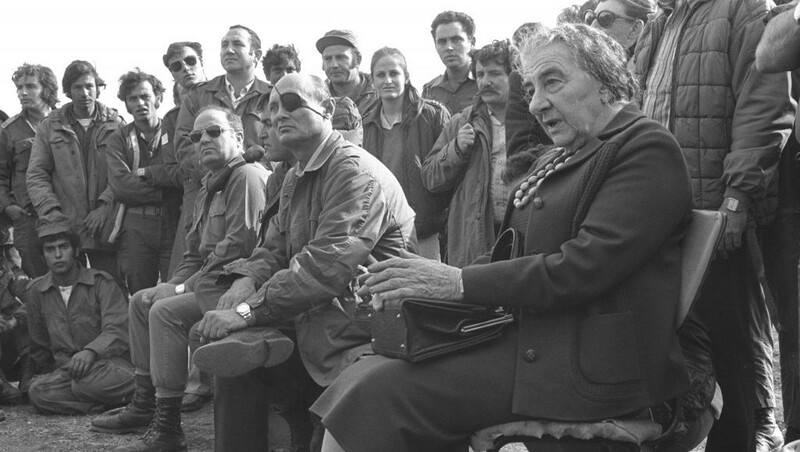 Digli’s testimony — released 40 years after the war along with the testimonies of Mossad head Zvi Zamir, IDF Military Intelligence chief Maj. Gen. (ret) Eli Zeira and Defense Minister Moshe Dayan — is part of a national reckoning with a war that ended in victory, but claimed 2,656 Israeli lives and left an enduring scar in the national psyche. The commission was headed by then-chief justice of the Supreme Court Shimon Agranat. Upon release on April 2, 1974, it called for the dismissal of IDF chief of staff David Elazar, the commander of the Southern Command, Maj. Gen. Shmuel Gonen and Zeira, along with three of his officers, not including Digli. 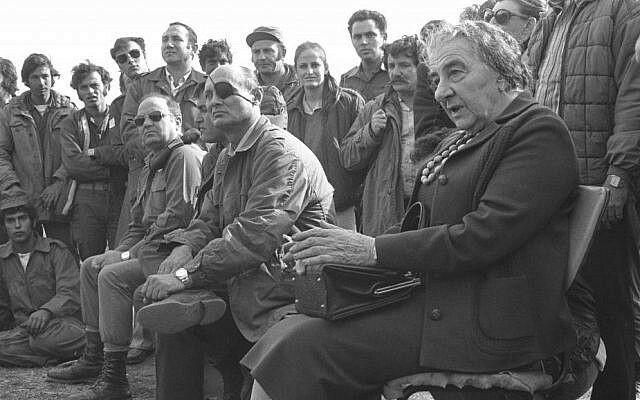 One week after the report’s release, prime minister Golda Meir resigned from office, making way for a new government headed by Yitzhak Rabin. 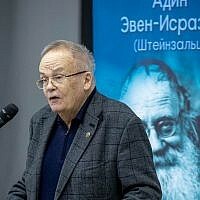 Dayan had offered Meir his resignation twice during the war, according to Abraham Rabinovich’s authoritative “The Yom Kippur War: The Epic Encounter That Transformed the Middle East,” but in his newly released testimony to the commission, Dayan sidestepped accusations regarding his understanding of the pending war and his responsibility for calling up reserve units ahead of time. Supreme Court justice Moshe Landau inquired whether the possibility of the outbreak of war had ever crossed Zamir’s desk or been seriously discussed during the months leading up to the war. “It was not a forum for assessments,” Zamir said of the Mossad, rolling the ball toward Zeira and Military Intelligence. Zeira’s certainty about Egypt’s intentions, and the way it shaded his interpretation of the facts on the ground, has led a generation of intelligence officers to read and study the Agranat Commission’s report as a cautionary tale. Defense Minister Moshe Ya’alon said recently that he read the report in its entirety as soon as he was told in 1995 that he would be appointed the director of Military Intelligence, and the current holder of that post, Maj. Gen. Aviv Kochavi, took the unusual step of publishing an op-ed in the Maariv daily earlier this month explaining how Military Intelligence’s failure in October 1973 had influenced him.